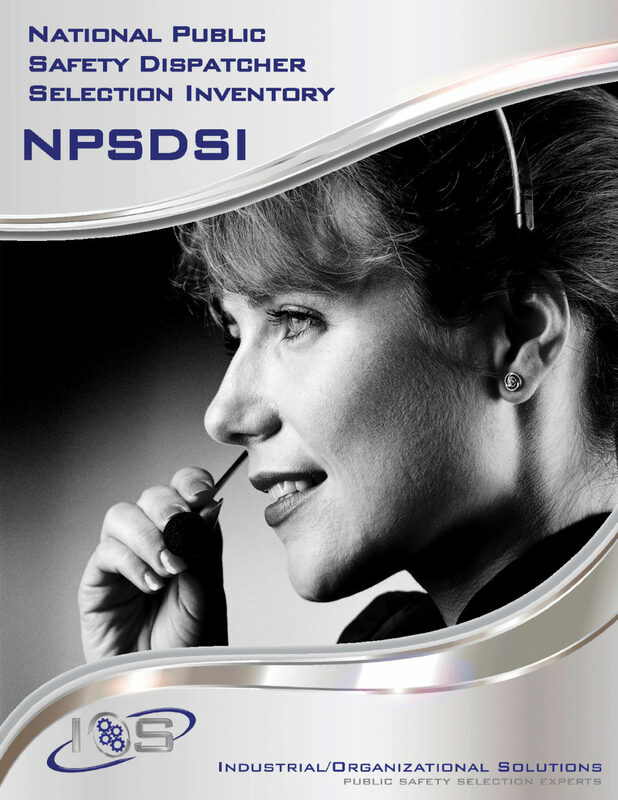 The NPSDSI is IOS’ first generation entry-level dispatcher examination. This is an audio-based, job-simulation assessment that is easy to administer and measures critical dispatch skills, such as listening comprehension, problem-solving, multitasking and composure under stress as required in a typical dispatch setting. The examination contains questions from multiple stimuli inputs (audio-based and visual-based). All examination instructions and timing prompts are embedded in the audio-based examination.